It’s a work in progress, I just tucked his paws in his pouch to store them while I finish his legs. When I looked over it just made me chuckle. 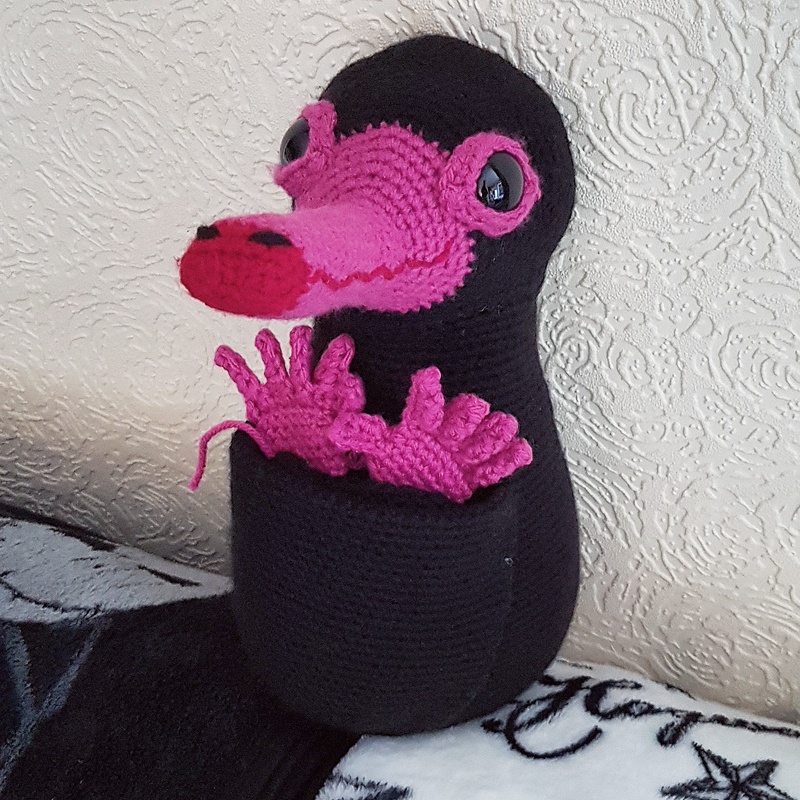 This entry was posted in Crochet and tagged beasts, crochet, fantastic. Bookmark the permalink.